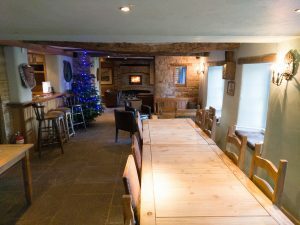 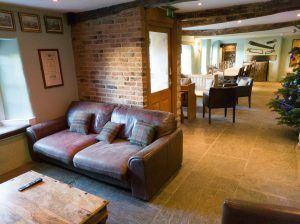 We have maintained the traditional “Lakeland Inn” feel throughout the property, whilst adding a few mod-cons such as underfloor heating, and a new wood-burner. 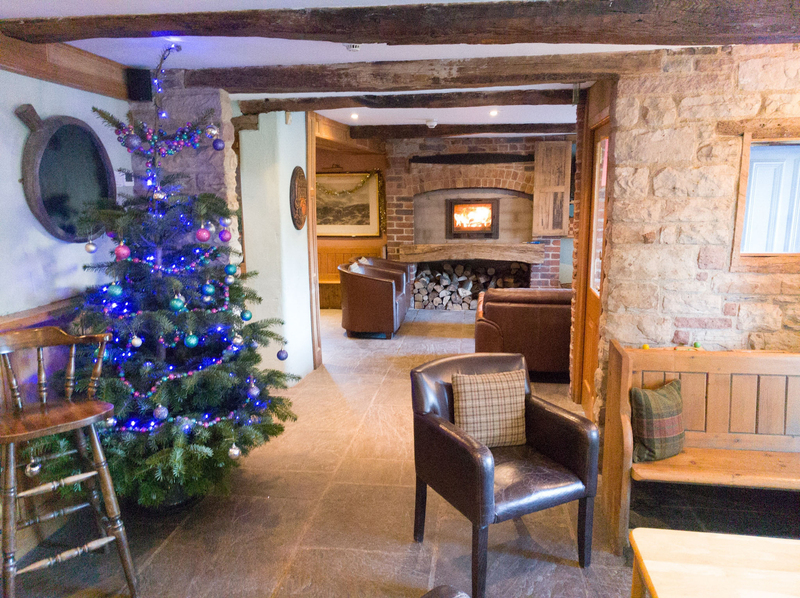 The open-plan ground floor has dining tables & chairs for up to 30 as well as a more cosy sofa area near the fire. 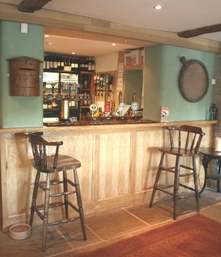 We aim to offer locally sourced food, with a speciality of locally-bred lamb dishes.